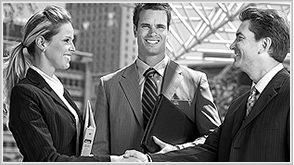 Corporate Image Group - Global, Dynamic and Results Oriented Recruiting Firm. have brought pressures on hiring authorities to identify top performing talent for their companies. Not only is the hiring manager held accountable for the speed at which the talent is brought to the organization, but also, in the long run, will be accountable for the quality of work that they do. Our clients vary in size from multi-billion dollar international conglomerates to small privately held companies. They include manufacturing, distribution energy, medical, logistics, and professional services organizations. Corporate Image Group is a full-service executive search and recruiting firm with headquarters in Memphis, Tennessee. by using research, sourcing, recruiting techniques and technology. We can identify and secure highly qualified candidates on a local, regional, and national basis in a wide range of fields and industries. 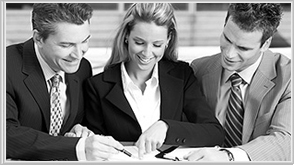 Corporate Image Group's goal is to help our clients grow and increase their competitive advantage. As a company seeking that very unique employee, you will find us to be accomplished specialists in recruitment. You will receive total confidentiality, a selection of highly qualified candidates and a search conducted with a real sense of urgency. Corporate Image Group is a National/International Search Firm with 20+ years experience - a focus on local, regional, national, and international searches. Corporate Image Group has consistently been ranked in the "Top 5% national producing firms worldwide for the past 20 years. Joe Knose, Corporate Image Group, has reached the Double Platinum level of production in the Recruiter Achievement Status program. The Double Platinum level recognizes cumulative salaries above US$10 million. Joe is one of just 15 current NPA Recruiters currently at the Double Platinum level. (Top 1% in placement production). Joe Knose is one of the top 1% most veiwed LinkedIn porfiles for 2012. 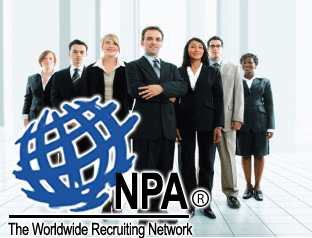 NPA - (National Personnel Association) - The Worldwide Recruiting Network, connects premier independent recruiting firms located throughout Euorpe, Asia, Australia, Africa and the Americas to facilitate cooperative, split-free placements.